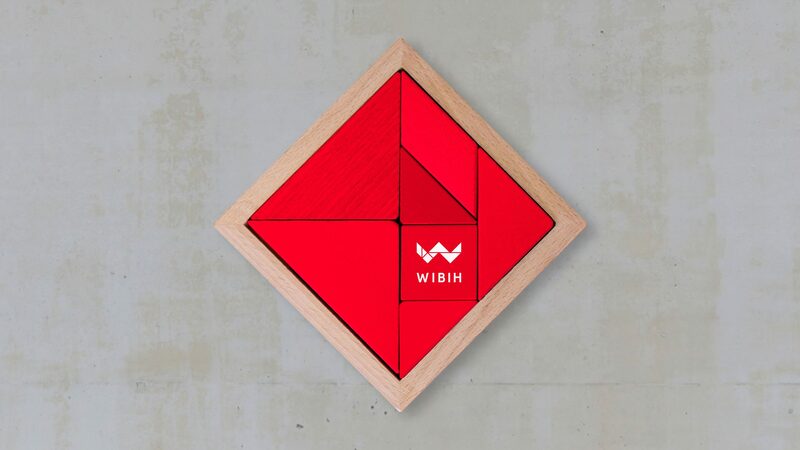 WIBIH is a solution accelerator for world class organisations. They advise government agencies, defence forces, publicly listed and not for profit companies on how they can better navigate the future. 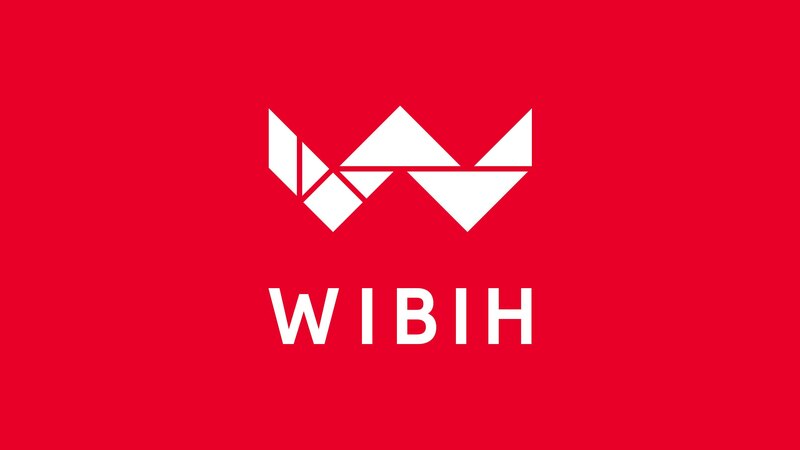 WIBIH is a solution accelerator for world-class organisations. 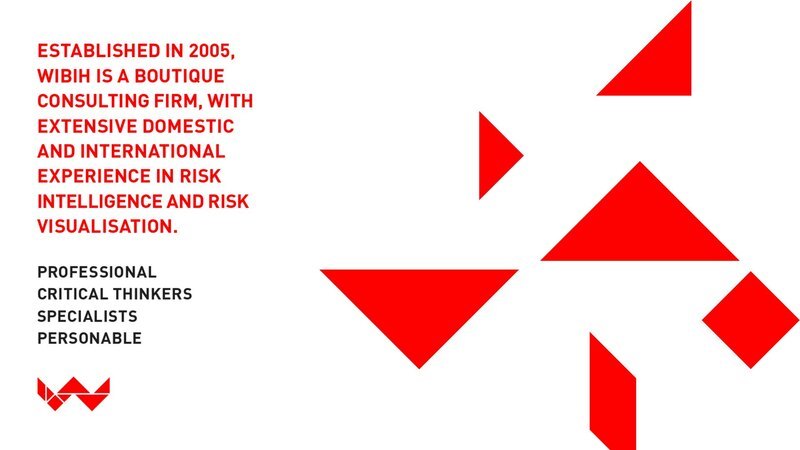 They advise government agencies, defence forces, publicly listed and not for profit companies on how they can better navigate the future through risk intelligence. 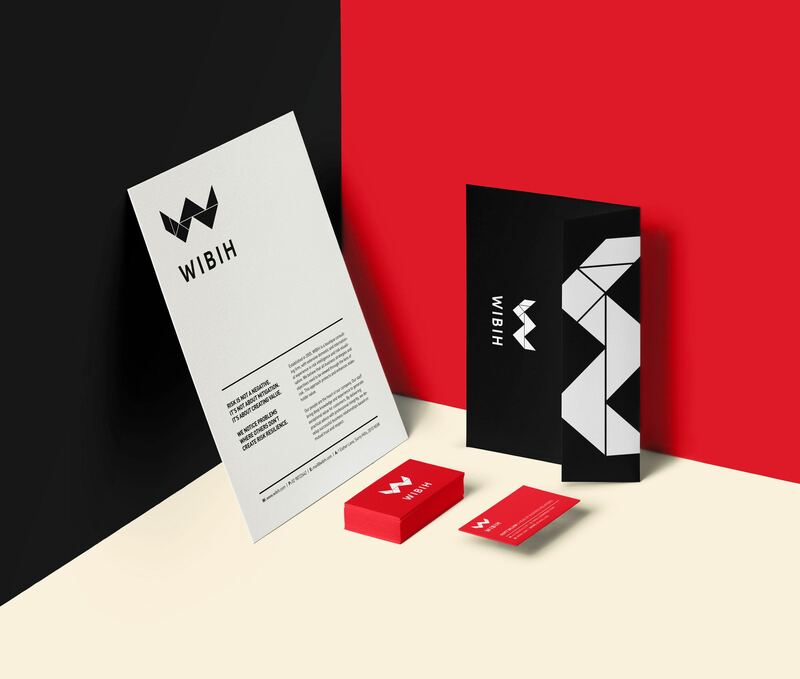 The objective was to create a visual identity that would reflect what they do as a business and the wide variety of clientele they work with, which ranges from the defence force to retail to energy. 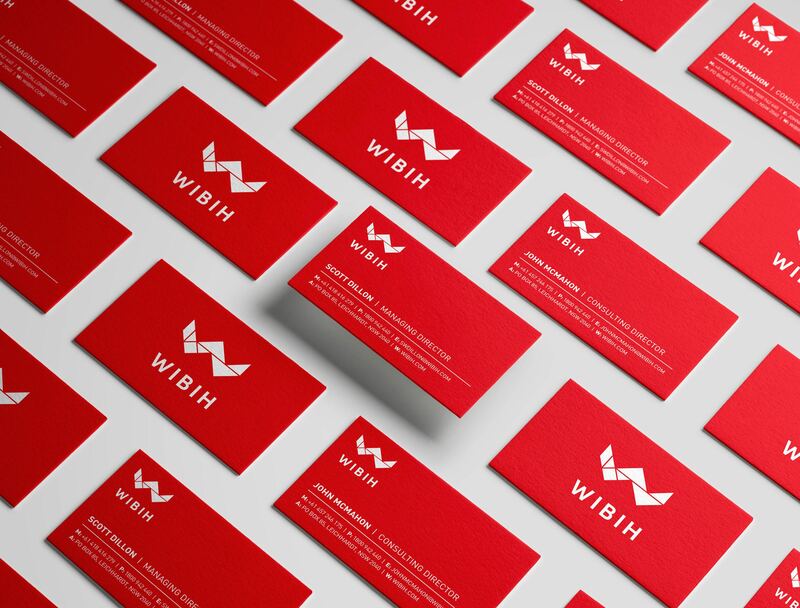 The advantage and nature of WIBIH’s business is that they are able to visualise risk. Seeing things where others don’t. They identify problems, gather relevant information and research, and turn these problems into actionable outcomes where there are multiple solutions to the one problem. The goal was to create an identity that would be able to move and is modular much like the business model. The result was to use the concept of a tangram puzzle that has the complexity and depth but still easy enough to understand. The pieces of this Tangram puzzle was used to construct “W” logo, alongside this we also created a graphic language where each piece can be moved and shifted to create a new graphic element to represent each different industry/client. The idea of a modular moving identity took shape in the form of a tangram, a puzzle that had complexity, depth and yet, a child could play with it. Transforming Logo • Seeing things where others don’t.